June 28-30, 2019 ~ Registration Coming Soon! 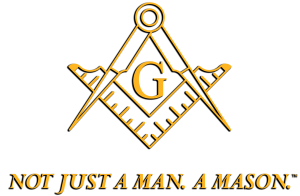 What Guides Us As 32° Scottish Rite Freemasons? -Inspire our members by emphasizing our Core Values: Reverence for God, Devotion to Country, Integrity, Justice, Toleration and Service. -Ensure that activities are convenient. -Provide enjoyable programs and fraternal fellowship. © 2019 Indiana Council of Deliberation. All Rights Reserved.